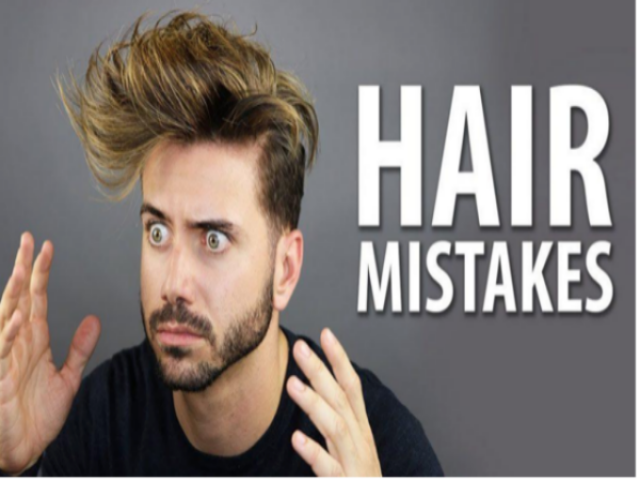 Hair may be very strong, but it is also very delicate and easily susceptible to damage. The types of products you choose to use, affect how your hair grows. For one, hair thrives on the protective coat that comes from the natural oils produced by the scalp. If the products you choose to strip off all of these natural oils, then your hair strands are left without cover, which has negative consequences. Watch out for hair products that leave your hair drier than usual, for example, gels packed with a lot of alcohol. If you are one to bank on tools for styling your hair, then you might have a problem. 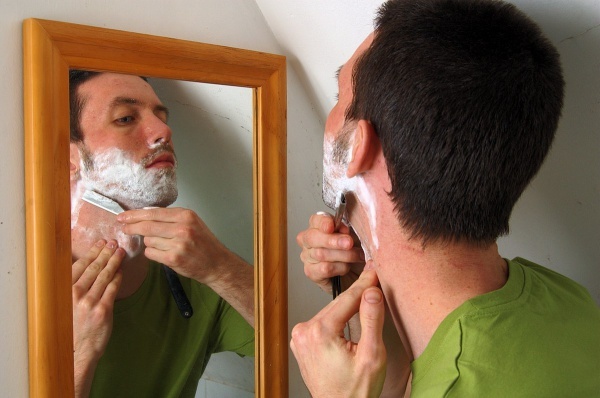 It is one thing to use the best electric razor for men to tame your mane, but when it comes to hot tools, you need to cut down. Too much heat damages your hair strands, primarily when you use your tools on very high temperatures. Your blow dryer set on a high temperature is only good on very wet hair. However, even then, you must have a lot of control with the help of the nozzle attachment, lest you fry your hair. Alternatively, consider air drying which is safer than using hot tools. 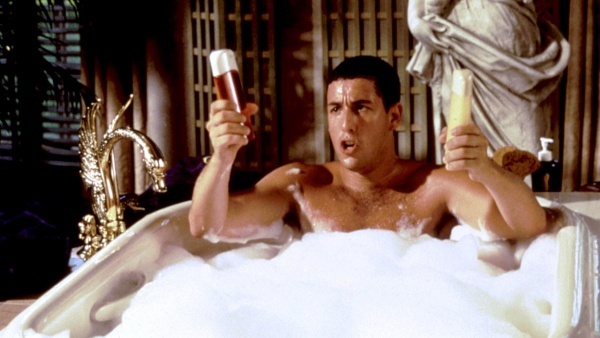 Could it be that you are washing your hair too much? While water is a good moisturizer, washing your hair too often is not quite the solution, mainly if you are always using a shampoo. Most shampoos contain sulfates, some more than others. These sulfates strip your hair of the necessary natural oils, leaving them unprotected and prone to damage and breakage. If you really have to wash your hair that often, do not shampoo all the time. Also include a conditioner every time you do, as a remedy to restore some moisture to your hair strands. If you have long hair or like to keep a ponytail, this one is for you. When hair is wet, it is a little too fragile and easy to break. Tying it up puts pressure on both the scalp and the hair strands. At least, soak out any excess moisture with a clean, soft t-shirt before you tie it up. 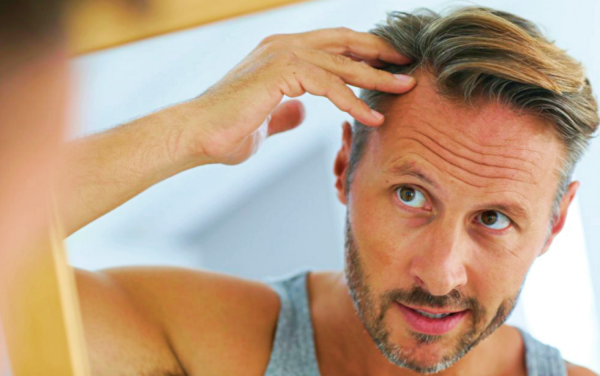 If your hair is short, be careful not to start styling it when it is still dry. Whether you cover your hair as you sleep or it’s the material on your pillow, you may be using the wrong fabric that can ruin your hair. Fabrics like cotton are harsh on the hair strands. As you roll and turn in bed, the friction causes tangling and breakage. Instead, go for softer fabrics like satin. The number of times you brush your hair is a day matters a lot. Brushing your hair in itself is a good practice because it helps distribute the natural oils throughout your hair strands. However, over-manipulating your hair puts a lot of pressure on your scalp and weakens your hair strands. The friction also leads to split ends and breakage. 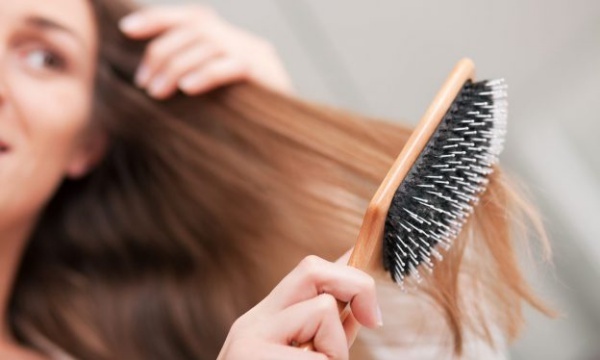 While at it, invest in a good hair brush that will be gentle to your hair.